The Orb, Colonel Patterson and Commander Fehlmann are forever on some unknown cosmic mission. Across three new tunes, the forms apparently remain the same - one housey number, a benign shuffle and some glittering ambient. 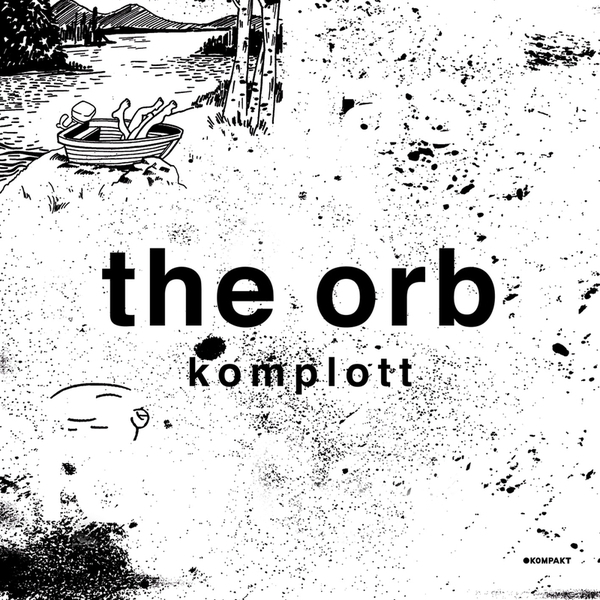 Same old, same old you may think - but to a large extent the sustained appeal of Th'Orb lies in this reinvention, a return to home as if from a far off intergalactic voyage, many years older, possibly not knowing anyone from your previous life. Same styles, new millenia, new home, Orb remains an established and much loved force. And you have to say the new threads are looking positively sparkly.